Having worked hard and spent countless late nights on the road and in studio producing hit after hit, fans say he has every right to brag about his new house and car. 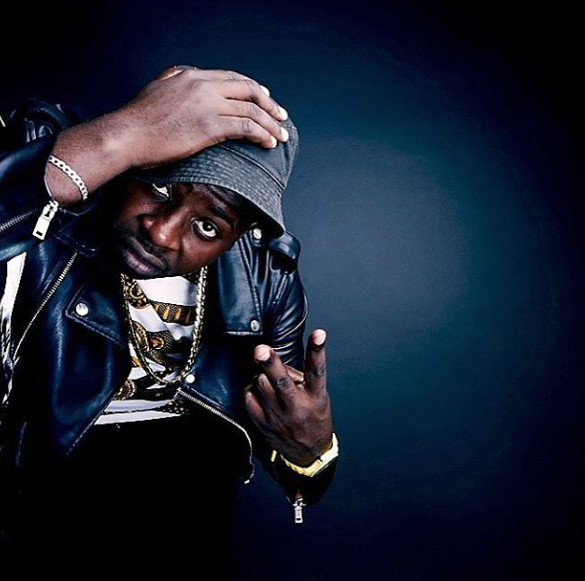 Uhuru band member and producer Dj Maphorisa moved from producing music from a backroom in Soshanguve, Pretoria to producing a chart topping single titled One Dance on Drake's latest album Views. In his 20's, Dj Maphorisa has a long list of artists on his production list, namely Dj Zinhle, Mafikizolo and Nigerian stars Wizkid, Davido to name a few and he is currently making waves in the States.